Due to the predicted inclement weather, this event has been cancelled. 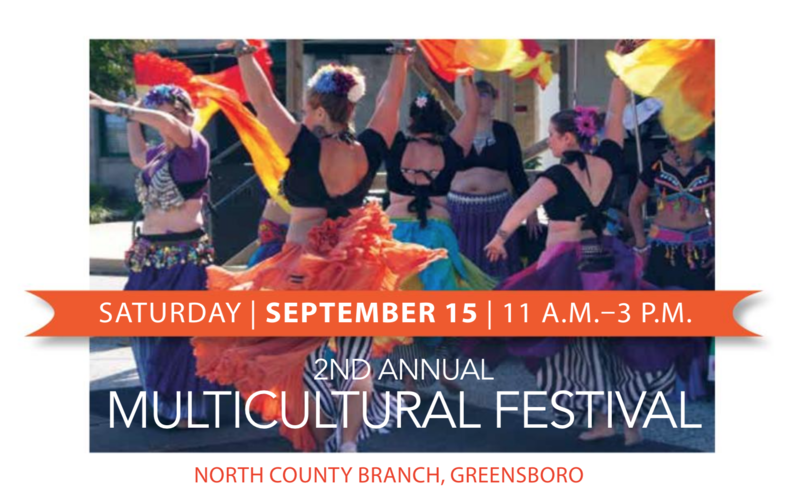 Celebrate the rich diversity of our area and learn about the many cultures within our local community. Experience ethnic foods, singing, dancing and music… and meet your neighbors! Community organizations and businesses will be there, as well as plenty of craft opportunities for the kids.